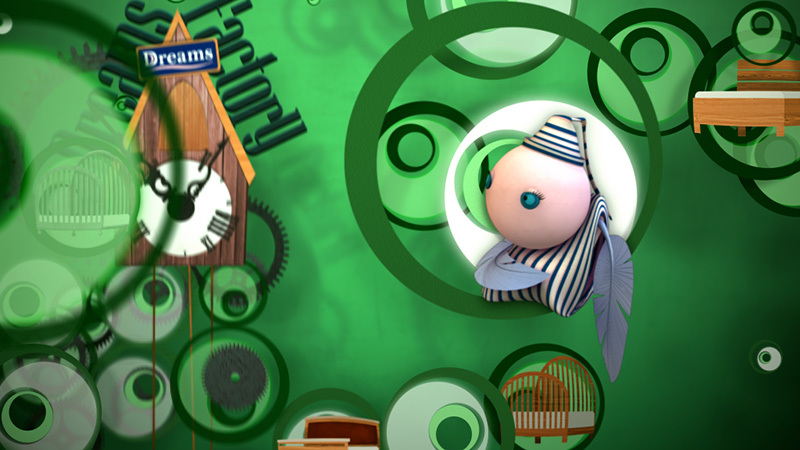 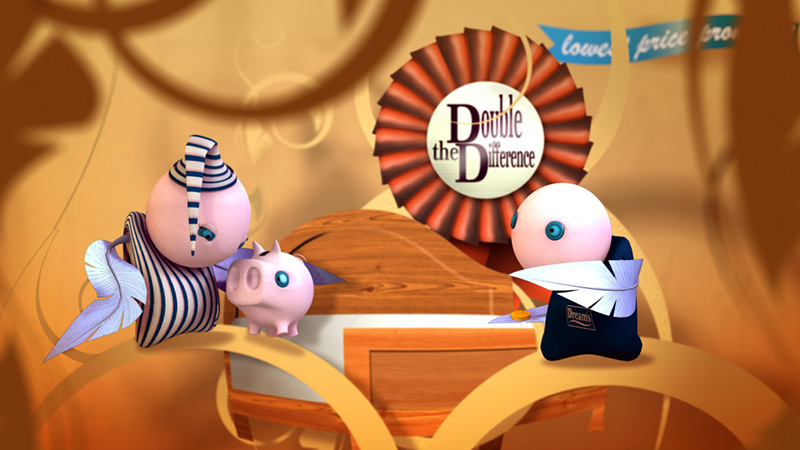 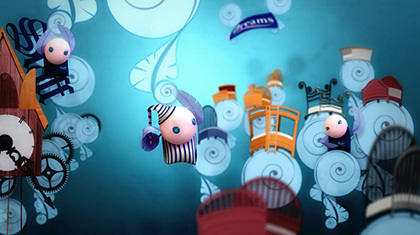 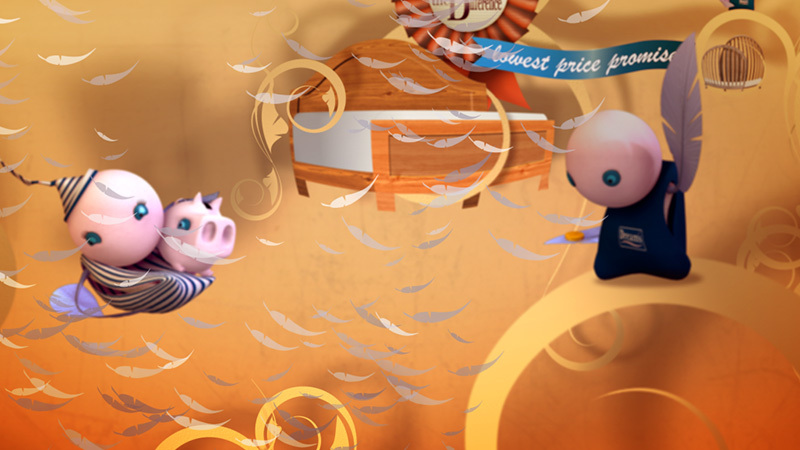 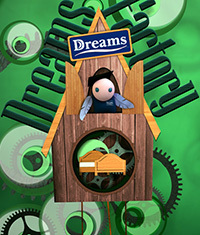 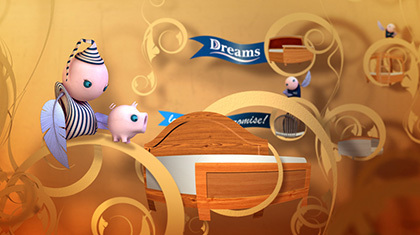 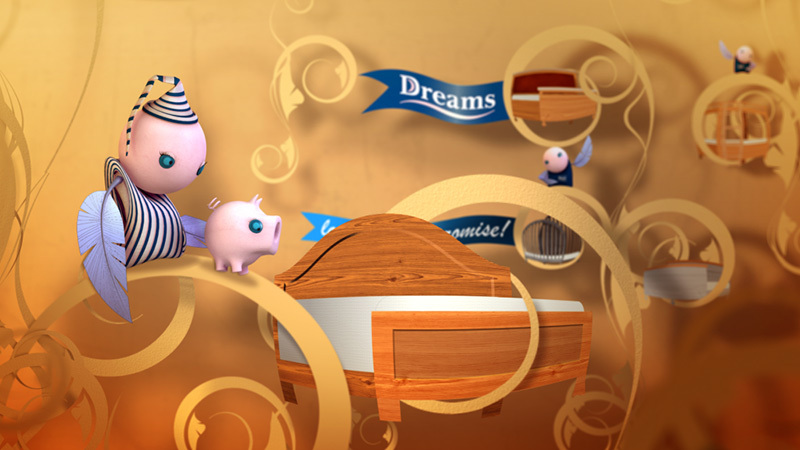 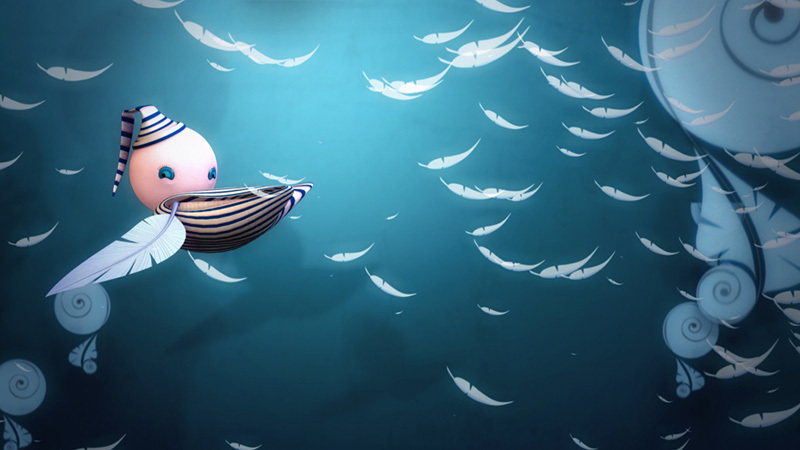 A TV advertising campaign to highlight the unique selling points of Dream's services and products. 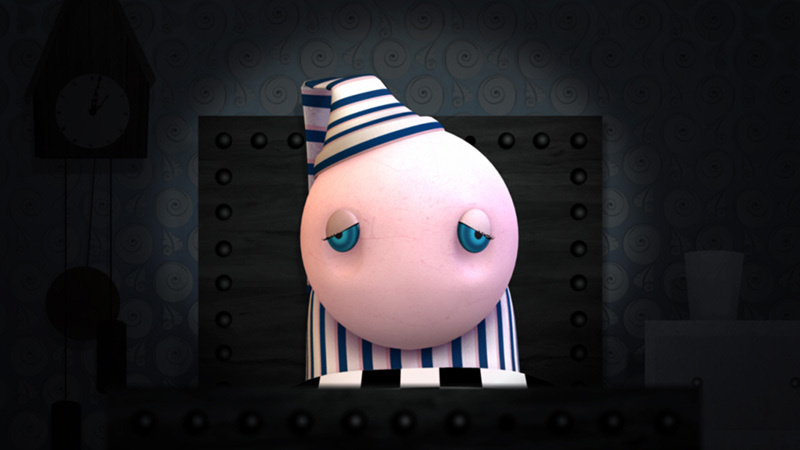 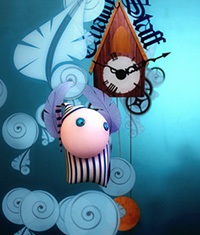 We created a series of animations, as well as a promotional micro site, featuring our whimsical character creation 'Sleepy Ed' inspired by a head resting on a pillow. 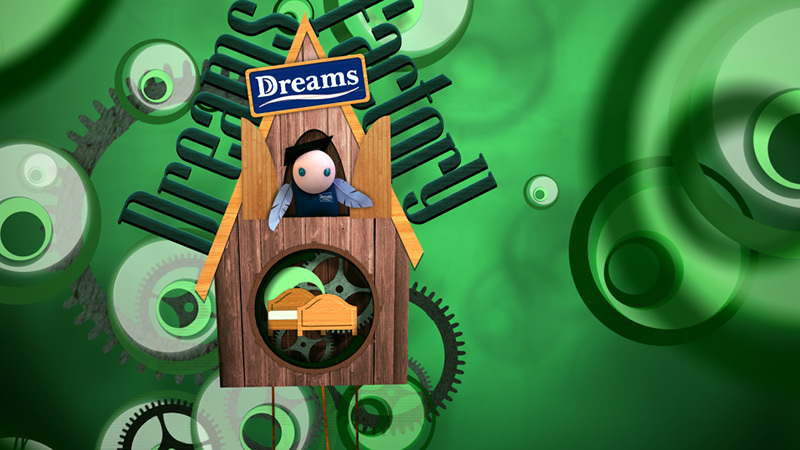 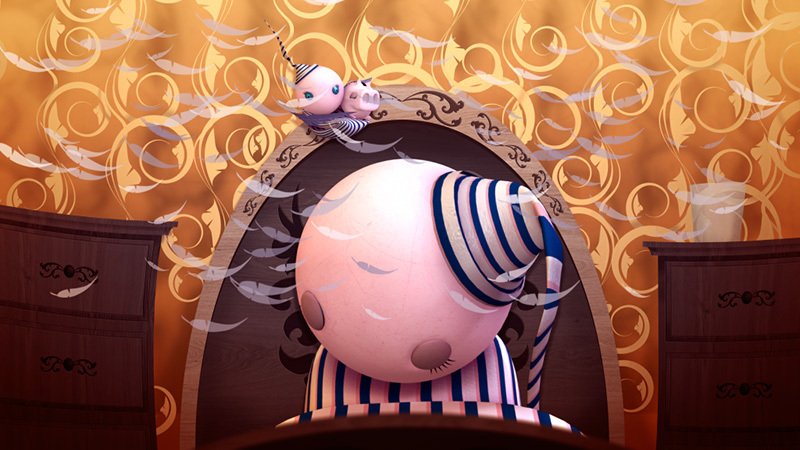 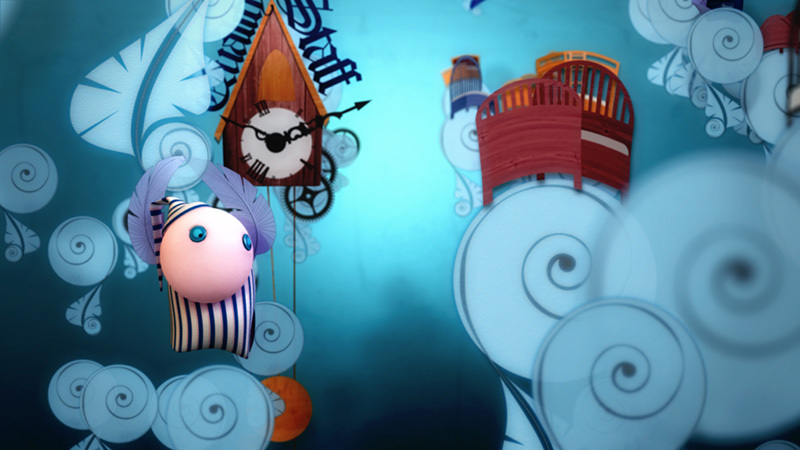 Telling the story through the guise of a sleep aid tape and the subsequent dream, our character discovers the benefits of Dream's products and services, resulting in a better night’s sleep. 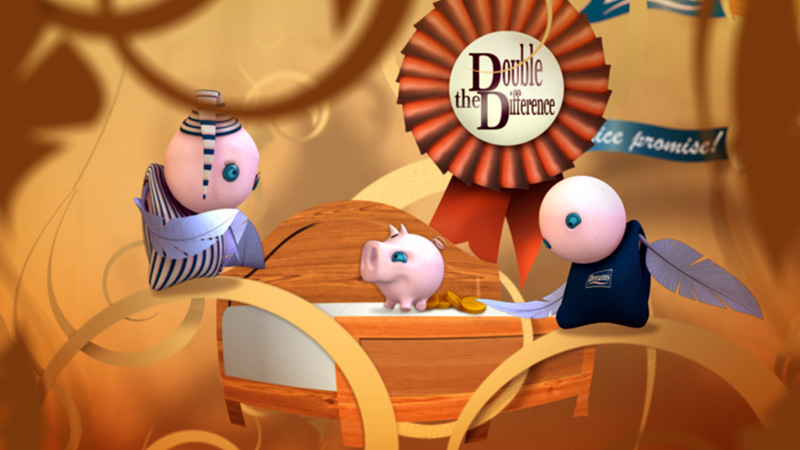 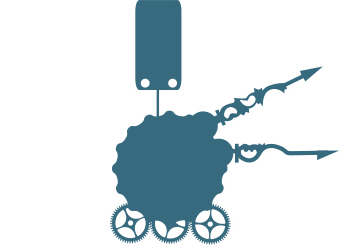 Voiced by the late great Richard Briars, we also created a microsite and various campaign assets including bumpers, end tags and graphic branding. 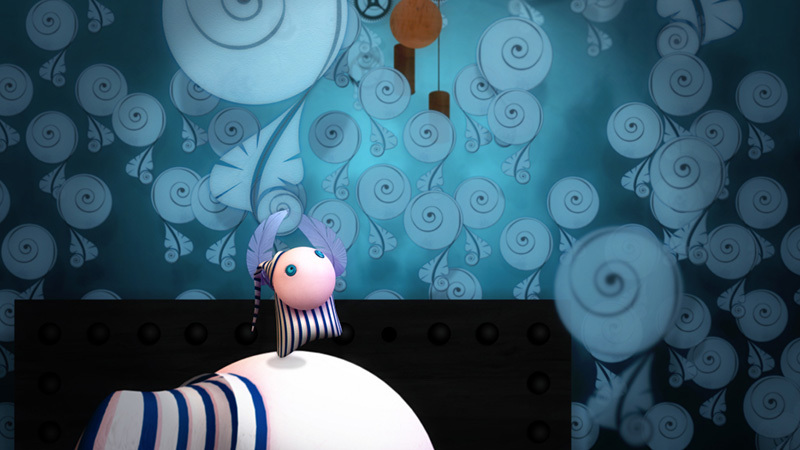 world - more specifically the wallpaper pattern.